Making it as an artist has never been an easy feat. Not only does it take talent, hard work, and persistence, but sometimes, it simply means being in the right place at the right time. Many artists, for example, get a foot in the door through at a gig with a major magazine or publication. 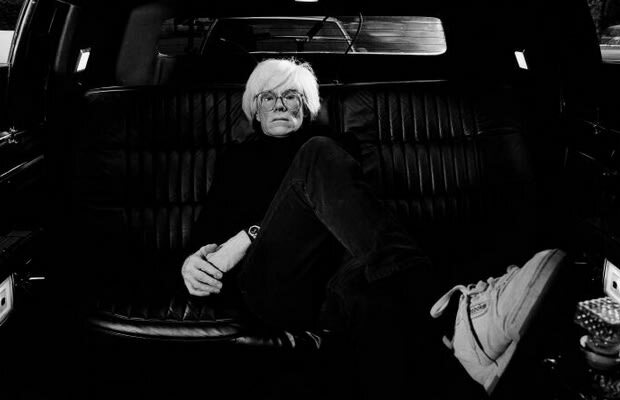 A prime example is Andy Warhol, who moved to New York and landed a job with Glamour. For Lee Miller, it seemed a fateful occurrence that she chanced upon a meeting with Condé Nast, who hired her as a model, giving rise to her own interest in photography. We decided to round up 10 hotshot visual artists and photographers who made it big since their time with a magazine. Here's 10 Famous Artists Who Got Their Start in the Magazine Industry.